The information is moving along smoothly and harmoniously. 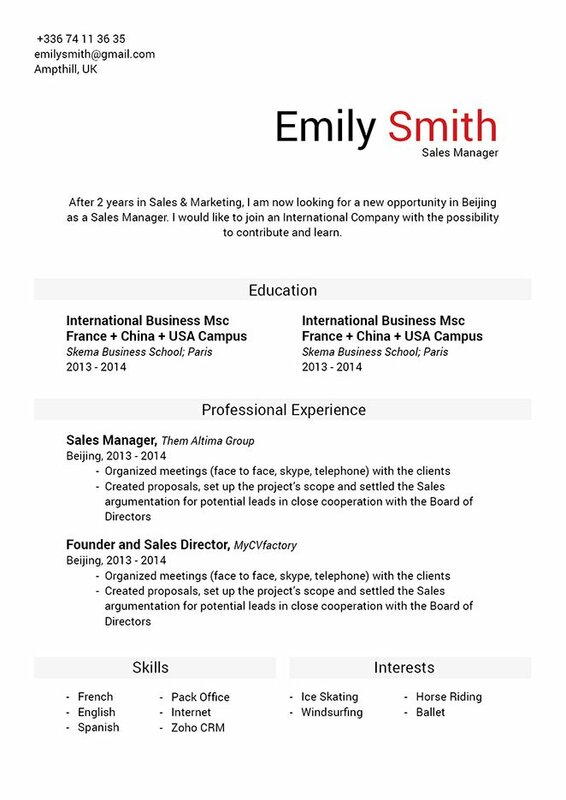 CV template to download "Unbiased"
The Unbiased Resume has a simple and functional design that perfectly presents all the content that is written in your CV! 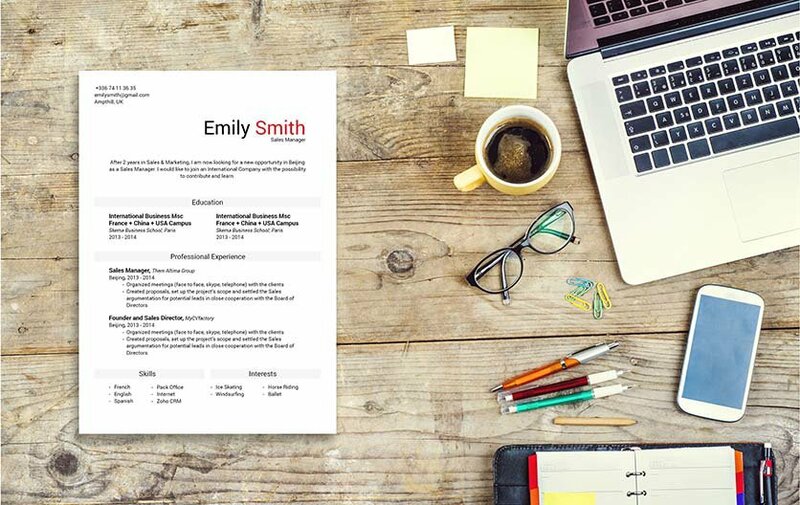 This easy resume template has all of your qualifications moving smoothly and harmoniously, which greatly lends to its readability. This resume has a modern design that is applicable to all job types out there and will surely increase the chance of you land that dream job! Match the needs of your potential employer! Match the need they have—review their job postings online or in then newspapers. Each post usually has a brief description about the company and the position available. Use the keywords used in these ads, and match them with the bullet points in your resume. Chances are you already have these keywords in your resume, but if you don't make sure to include them! This make your resume a better match for your potential employer's eyes and will greatly increase your chances of landing that dream job!